Here are a few examples of some of the work we have done over the years. 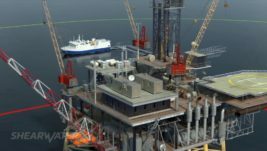 An animation video we produced for seismic services company, Shearwater Geoservices, about close passes and undershoots. 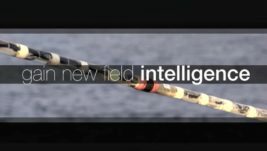 A corporate video we created for seismic services company, Dolphin Geophysical, to introduce its new vessel, the Sanco Swift. 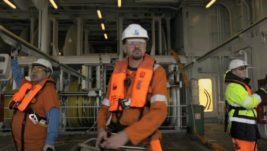 An animation video we produced for maritime training company, Seagull Maritime, to teach mariners about back care on board vessels. 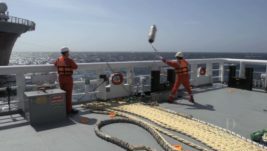 A promotional video we produced for seismic services company, Sound Oceanics. 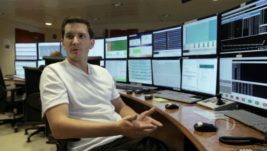 An interview video we produced for seismic services company, PGS, to recruit new seismic observers to its fleet. 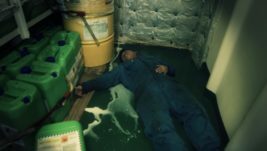 A corporate video we produced for maritime training company, Seagull Maritime, to teach seafarers about the hazards of chemicals in the engine room. 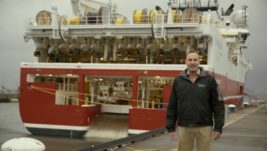 A promotional video we produced for seismic services company, Oceangeo. 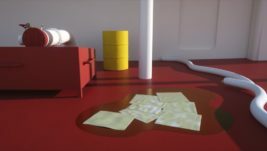 An animation video we produced for maritime training company, Seagull Maritime, to teach mariners about oil spill response. 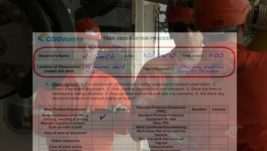 A training video we produced for seismic services company, CGG, to teach employees about its Task Observation Process. 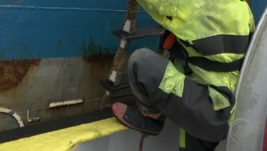 A corporate video we produced for maritime training company, Seagull Maritime, to teach mariners about slips, trips and falls on board vessels. A promotional video we produced for the Spanish ferry company, Naviera Armas. 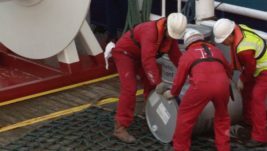 A training video we produced for seismic services company, Dolphin Geophysical, to show the procedure for an in-line bunkering operation. 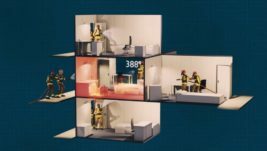 An animation video we produced for maritime training company, Seagull Maritime, to teach mariners about the firefighting technique of boundary cooling. 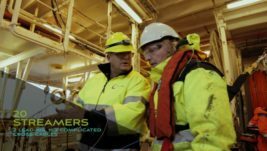 A corporate video we produced for seismic services company,Dolphin Geophysical, to recruit new seismic navigators to its fleet. 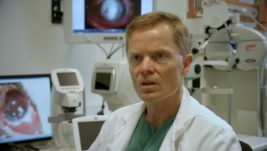 An interview video we produced for maritime training company, Seagull Maritime, to teach mariners about eye protection. A corporate video we produced for seismic services company CGG, to train its employees in manual handling. 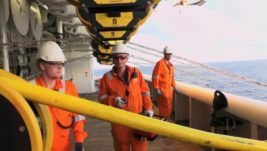 An interview video we produced for seismic services company, Dolphin Geophysical, to recruit new seismic observers to its fleet. 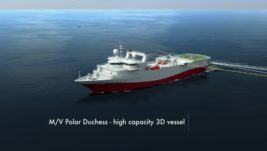 A corporate vessel induction video we produced for seismic services company PGS, for its Ramform Titan class vessels. A promotional video we produced for seismic services company, Dolphin Geophysical for the IPA Convention and Exhibition 2014. 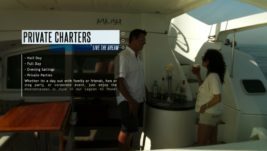 A promotional video we produced for the pleasure craft company, Borrasca Experience. 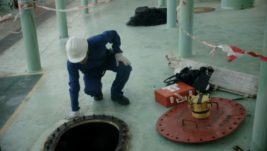 A training video we produced for maritime training company, Seagull Maritime, to teach mariners about enclosed space entry. 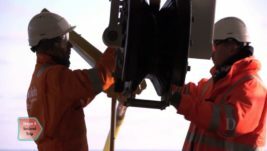 A promotional video we produced for seismic services company, PGS. An animation video we produced for seismic services company, Oceangeo. 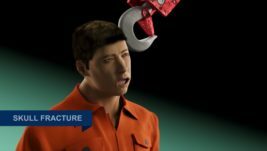 An animation video we produced for maritime training company, Seagull Maritime, to teach mariners about elementary first aid. 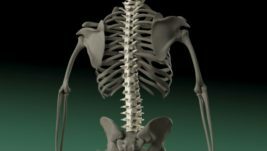 In this chapter – the causes of unconsciousness. 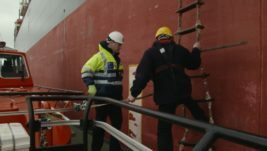 An interview video we produced for maritime training company, Seagull Maritime, to teach mariners about the preparation and maintenance of pilot ladders. 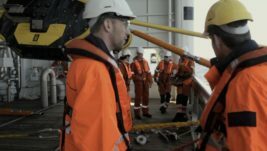 A training video we produced for seismic services company, CGG, to train new crewmembers in small boat operations. 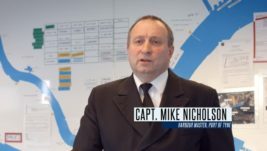 An interview video we produced for maritime training company, Seagull Maritime, to teach mariners about gangway security. 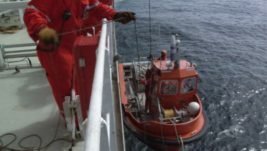 A training video we produced for seismic services company, Polarcus, to brief passengers travelling in small boats. 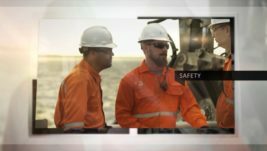 A training video we produced for seismic services company, Dolphin Geophysical, to explain to employees about the New Hire Process. 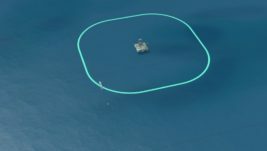 © 2019 Offshore Videos S.L.